From the perspective of the buyer’s realtor, 49% of those who responded find that MOST buyers are impacted by home staging. Additionally, real estate agents who responded said that 81% of buyers find it easier to “visualize the property as a future home” and 46% are more likely to view the listing after seeing photos online. From the perspective of the seller’s realtor, many believe that staging increases the amount buyers are willing to offer (ranging from 1-15%). If you’ve been selling real estate for any length of time, you know through personal experience the challenges you face when you try to sell vacant property. That’s why developers set up show homes for potential buyers to view instead of presenting an empty space to influence their first impression. It’s about emotional connection, and that connection helps potential buyers decide more quickly. Deciding more quickly means a shorter time on the market and therefore less time and expense for you. Many real estate sales professionals include a home staging Consultation as part of their client services. When attempting to sell vacant property, it may be even more important to add home staging services. 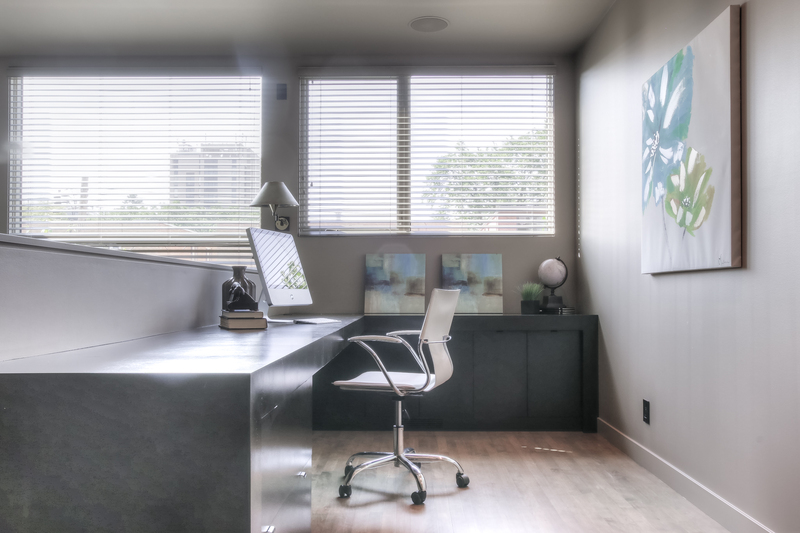 You may not be prepared to assume the full cost of the vacant property staging, but you could opt to contribute a portion of the fee or simply make a client referral to a professional home stager you trust. If you’re an agent selling real estate in Calgary and want to sell your vacant listings faster, let’s meet over coffee to talk about how Simply Stylish Staging can make a difference for you and your clients.